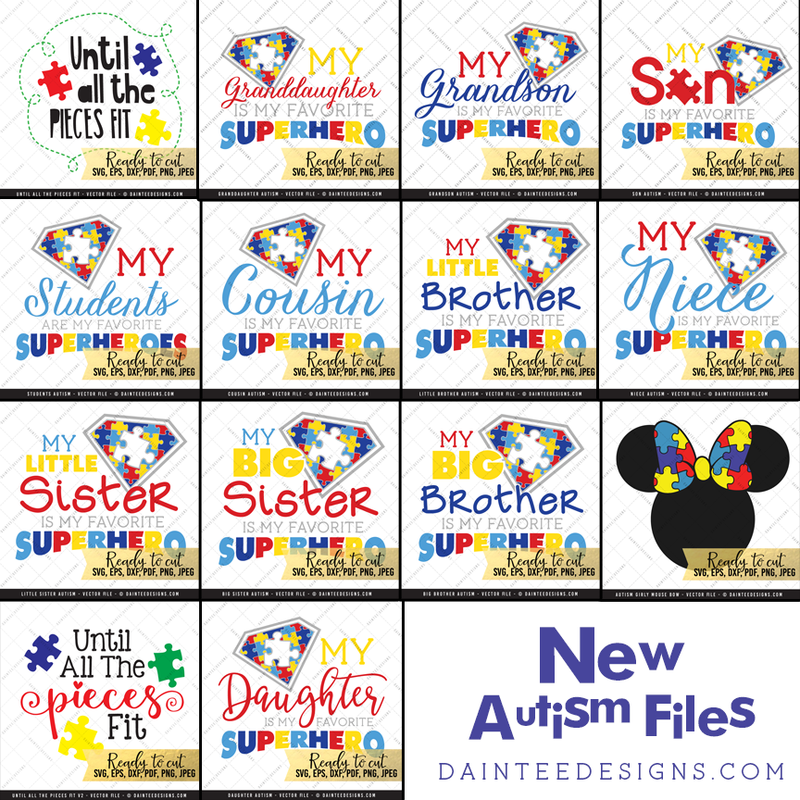 With April being Autism Awareness month, we added 14 new autism awareness designs! Being the aunt of an autistic nephew, I am very proud of his accomplishments and know that it’s not an easy task to have an autistic relative. He is my “superhero” and this was the inspiration for our Superhero Autism designs. 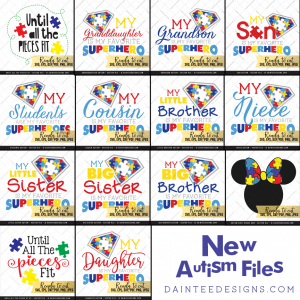 View all of our new Autism Awareness SVG designs here! 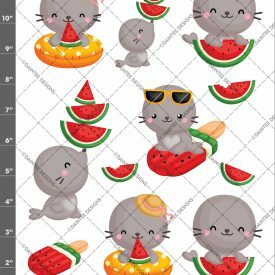 In this tutorial I will teach you how to do pattern/glitter fills in the Silhouette Studio Designers Edition. 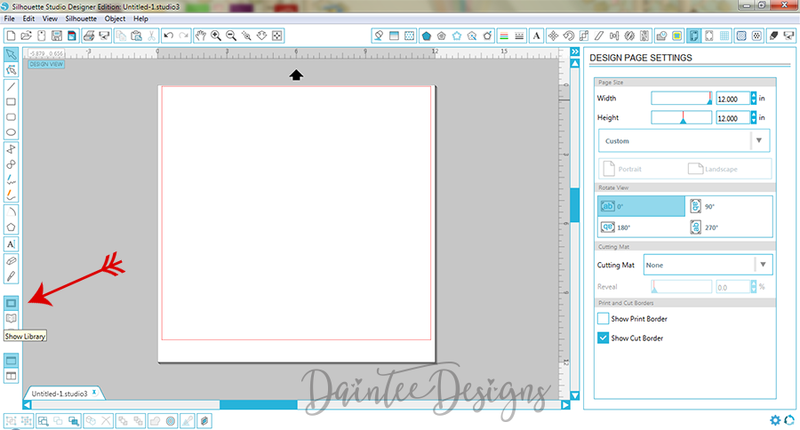 Please note that this will only work in the Designers Edition and not the basic Silhouette Studio. 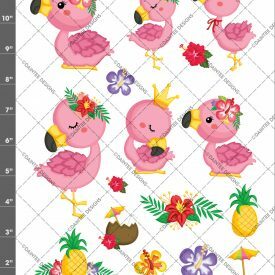 We will be using our Glitter Fill Patterns for this tutorial. You can purchase these high resolution images from here. 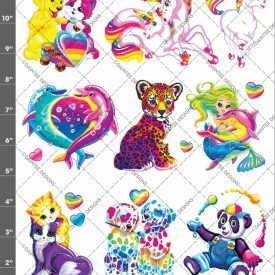 Step 1: Purchase and unzip the glitter fill patterns. Extract them to your desktop. Step 4: Drag and drop any one of the glitter fills into your library. 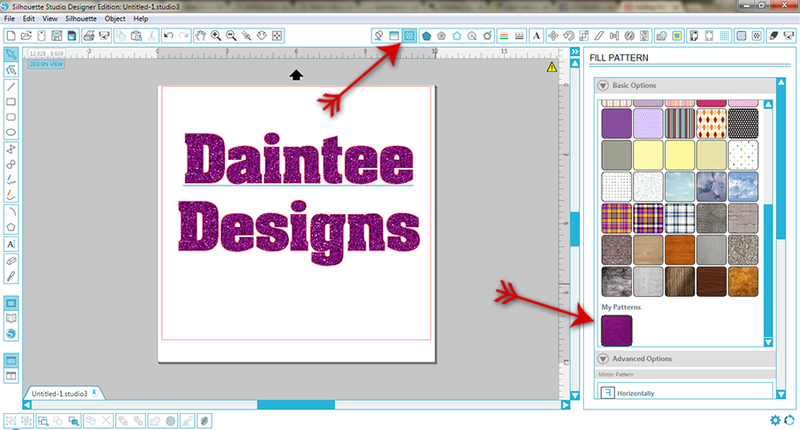 Step 5: Click the pattern button up top to see the pattern window. 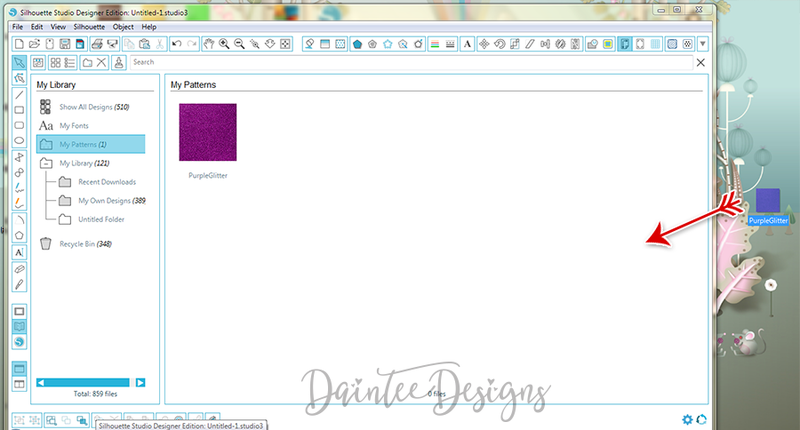 Below you’ll find the “My Patterns” section with the pattern you made. 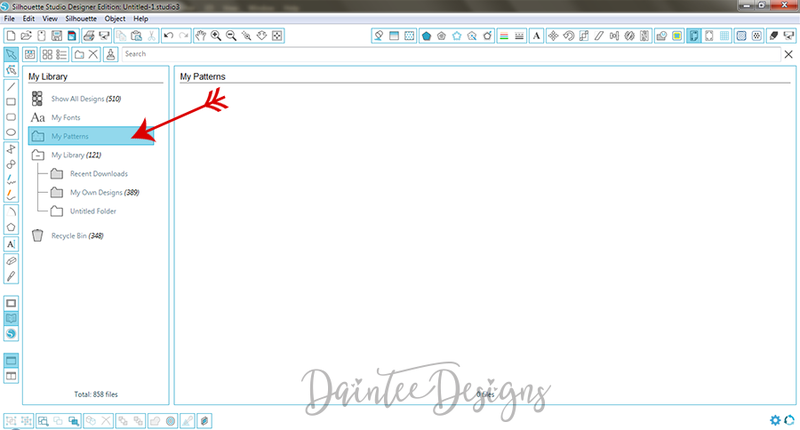 Now all you need to do is make a design and click the pattern fill under your patterns.